We all know the danger of dwelling on our own suffering. All any of us needs to do is take a short jaunt down “Me Lane” to find ourselves right in the middle of dreaded Despairville. What if we avoided “Me Lane” altogether? What if, instead, we made a hard right turn onto “Neighbor Avenue” and took a trip to Mercyburg to visit our sisters in Christ? Think of what we would find there. 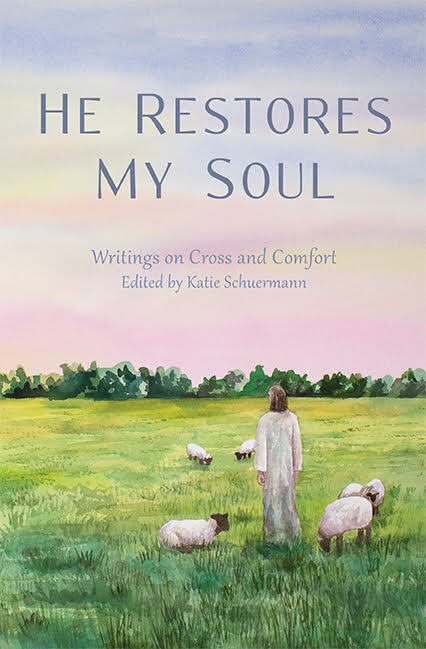 No doubt, we would run into other barren women in need of a comforting shoulder, but I think we would also discover women who suffer in the vocation of motherhood; women who pine for the independence and quietude of our own childless lives; women who suffer physical pain from birthing and caring for their precious gifts; women who fear the very gifting from God which we so desperately crave. What if we set aside our own suffering for today and spent some time listening to those mothers, shouldering their grief and pain, praying for their strength, and tending to their physical needs? I think we would find great joy in the act of caring for our neighbor. Maybe we would even gain some insight into God’s wisdom of giving and withholding certain gifts from our own lives. At the very least, I think we would find comfort in knowing that we do not suffer alone in the body of Christ. So, will you take a walk down “Neighbor Avenue” with me and meet my friend Rebekah? She wrote a book on the struggles of breastfeeding, and I cannot recommend it enough. I have never given birth to a child, never breastfed a baby, yet I resonated with the language of suffering in this real-life saga. I think you will, too. And, c’mon. Just look at that title. You know there will be laughs on this trip. 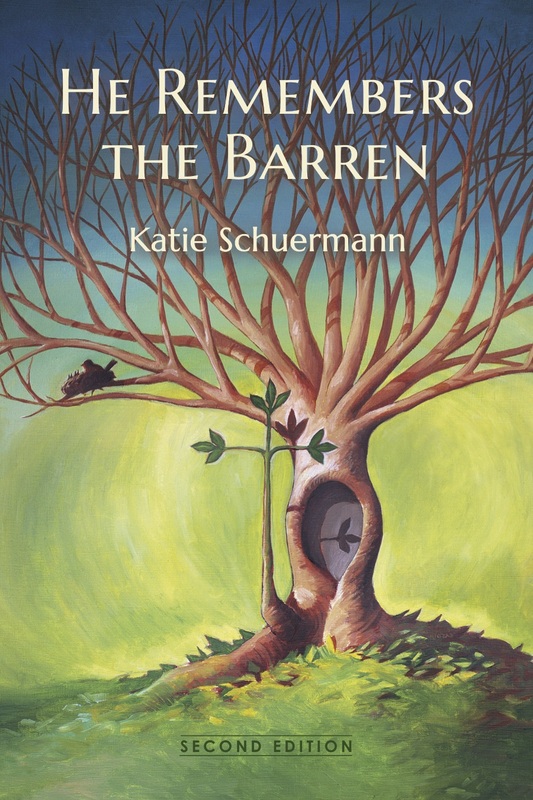 Posted in Church, Infertility, Parenting, Suffering on March 6, 2012 by Katie Schuermann.